450.00 sqft. - 808.00 sqft. Future City is a lavish and futuristic residential property that is simply spectacular. The apartments of Future City are remarkable because they are luxuriant, comfortable, stylish, sophisticated and aesthetically appealing and they are also fully decked out with the best of the state of the art amenities available to mankind today. When such posh apartments are amalgamated with new age amenities, every home becomes versatile. These unique abodes therefore provides you a status symbol. The surroundings of this locale are clean and plush green. Owning and residing in these homes is nothing less than a privilege, which only few fortunate families can enjoy. 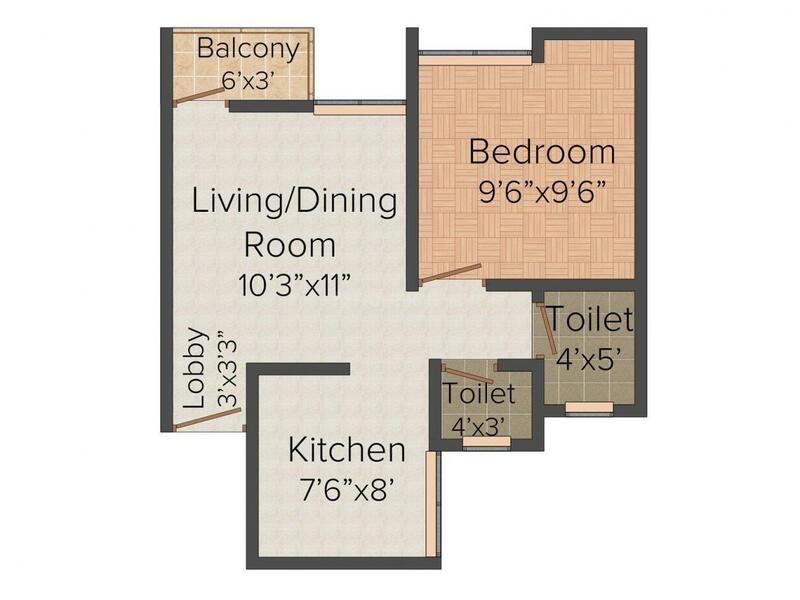 Carpet Area : 346.00 sqft. Supe is one of the developing locality in Parner taluka of Ahmednagar district, Maharashtra. Bestowed with the comprehensive blend of modernity and rich values, Supe is one of the most significant parts of the lively city of Ahmednagar. It boasts of several attractions right from the temples to shopping malls, multiplexes to dinning, education to healthcare and much more to suit your lifestyle. With its fine infrastructure and connectivity links, the place has turned to be a formidable residential, industrial, commercial, cultural and social address of the city. Morgaon - Supe Road & Shirur - Sangavi Road benefits the residents in a big way. Ahmednagar is the nearest railway station and connects with all prime locations of the country. Pune International Airport is easily accessible. 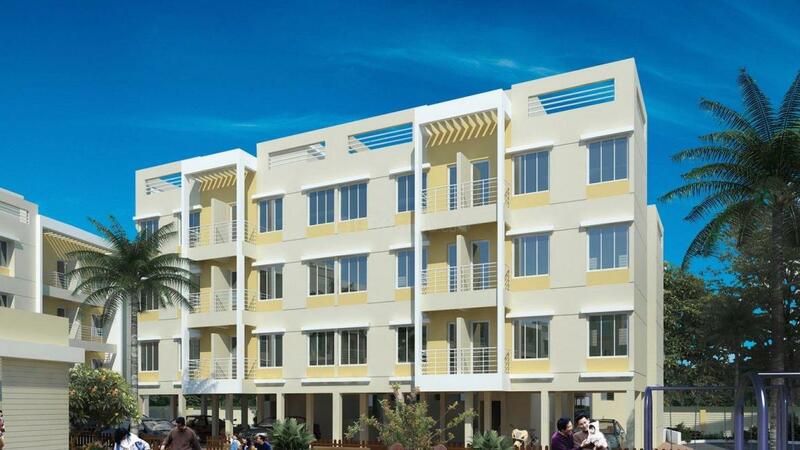 This place boasts of all the required essentials of a well-developed place such as reputed educational institutes, hospitals, health care centers, restaurants and shopping complexes that has helped Supe become a promising extension to the main city. Future Housing Corp is a real estate and property development company that is committed to deliver futuristic homes to new age, urban Indian families that need and deserve futuristic abodes with ultra modern amenities. The company is highly committed towards urbanizing India and revolutionizing its infrastructure. Due to its aim the company only delivers ultra modern and world class residencies that are admired, appreciated and praised by home owners. In fact the company is one of the most respected and admired realty brands of our nation. 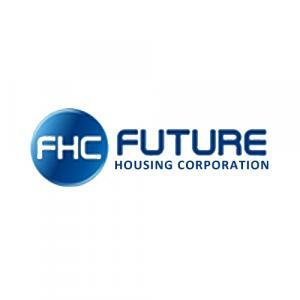 The untiring efforts and dedication of the employees of Future Housing Corp. make the company successful and popular.